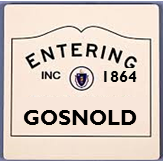 The MVC staff are a planning resource for the Town of Gosnold, MA. Our staff of planners, scientists, and cartographers provide technical assistance and guidance on various projects at the Town's request. In addition, we also submit grant applications on behalf of the town. Read on to learn of our latest joint efforts. 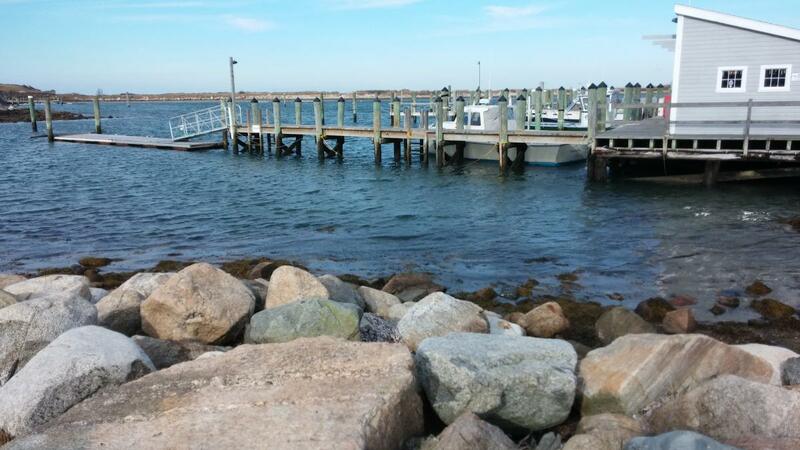 The MVC has been collaborating with the Gosnold Selectmen and the Internet Committee to research ways to improve the internet infrastructure on Cuttyhunk Island. Recently, the MVC posted a Request For Information for this project and the Town has decided to partner with the Island Institute to do an initial broadband implementation plan. Please contact Selectwoman, Sarah Berry, or MVC's Regional Planner, Dan Doyle, for more information. 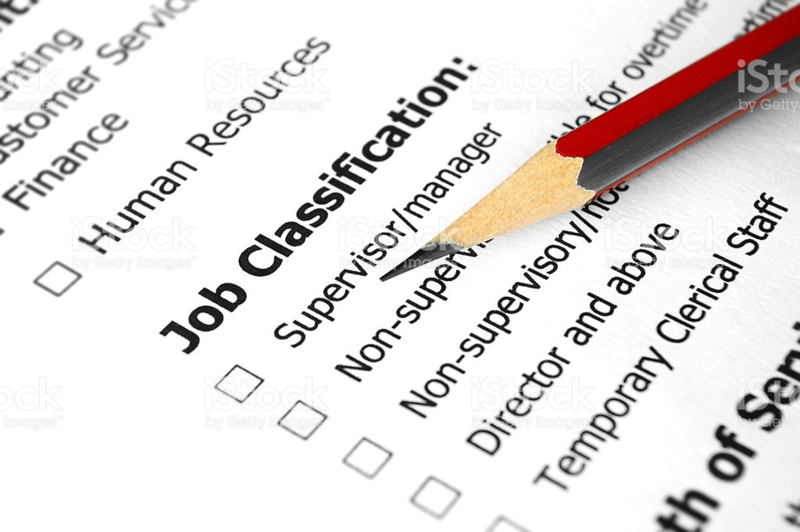 Per the direction of the Gosnold Selectmen, the MVC is drafting job descriptions and a wage classification structure for all Town positions. This work will assist the town with future financial planning and job recruitment. For more information, contact the Selectmen, Stewart Young or the MVC's Executive Director, Adam Turner. The MVC is assisting the town of Gosnold with their Open Space and Recreation Plan (OSRP). The Executive Office of Energy & Environmental Affairs, Divsion of Conservation, encourages communities to update their OSRP every 5 years. The draft plan submitted in July of 2017 has been conditionally approved thru September 2023. A community with an approved OSRP becomes eligible for various grant programs administered by the EOEEA and through this planning effort, and the plant & animal habitats and recreational areas remain a part of the community's landscape. For more information, contact the Chris Seidel, MVC's liaison to Gosnold, for more details.